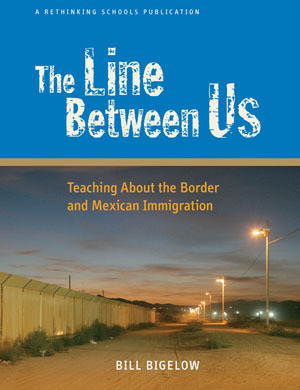 The Line Between Us: Teaching About the Border and Mexican Immigration (Rethinking Schools) explores the history of U.S.-Mexican relations and the roots of Mexican immigration, all in the context of the global economy. 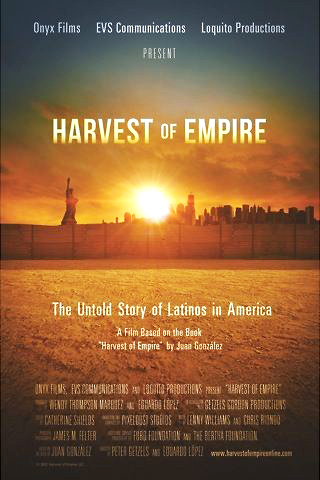 And it shows how teachers can help students understand the immigrant experience and the drama of border life. 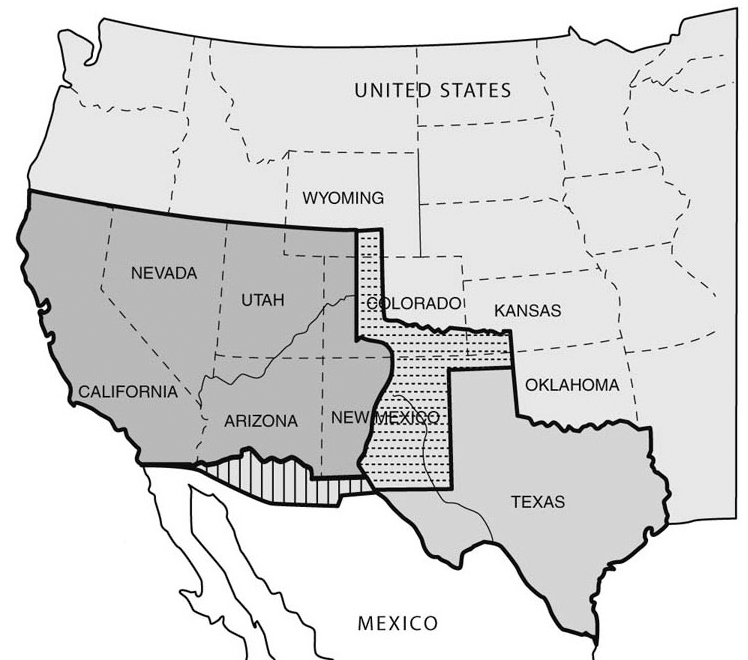 Thus, the book features lessons and readings on the history of the border itself — the product of a war pursued by a slave-owning president, James K. Polk, who misrepresented intelligence, lied about his intentions, and provoked and invaded a sovereign country. 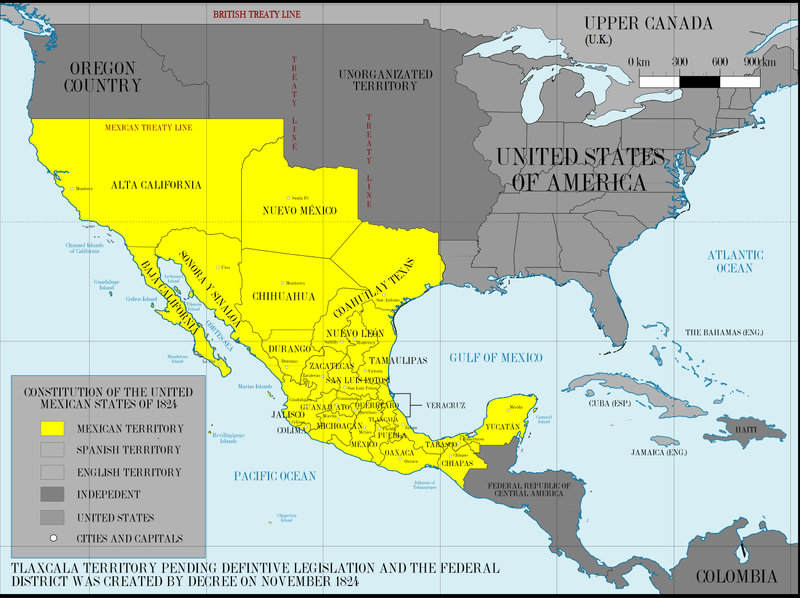 The line between Mexico and the United States appears a bit less sacred when looked at in its historical context. As lessons on the North American Free Trade Agreement (NAFTA) reveal, the line between us has become less of a barrier to investment and trade. But the huge number of migrants seeking to cross the border is inexplicable without analyzing the impact of this so-called free trade. “The NAFTA Role Play” activities in the book aim to lay the groundwork for students to connect these phenomena. The link between trade and immigration may be news to some in the United States, but not to observers in Mexico. Three years before NAFTA took effect, José Luis Calva of the National University of Mexico, predicted, “If the governments and legislatures of the three countries [Mexico, the United States, and Canada] agree to liberalize trade in agricultural goods, U.S. citizens should be prepared to receive some 15 million Mexican migrants. 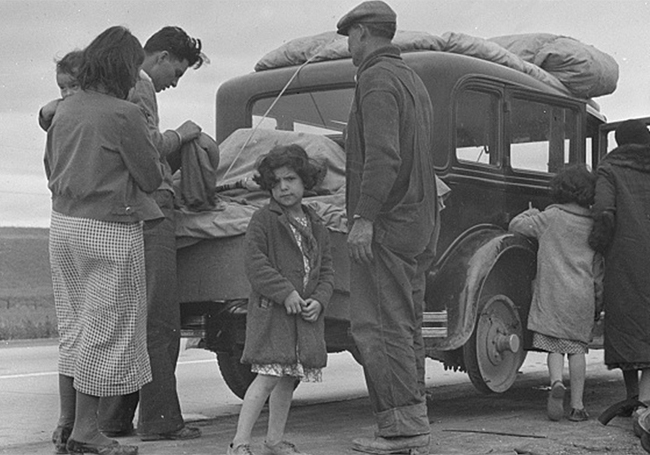 The Border Patrol will be unable to detain them, and even a new iron curtain, rising on the border at a moment when the Cold War has given way to economic warfare among nations, will buckle under the weight of millions of Mexicans thrown off their lands by free trade.” Prescient remarks. Students need to explore these kinds of connections. “Reading Chilpancingo,” “The Transnational Capital Auction,” and “Border Improvisations” encourage students to consider how intimate details of people’s lives are framed by the imperatives of a global economic system. The jobs that people have or don’t have in maquiladora zones along the U.S.–Mexico border, the wages they receive or, for that matter, the quality of the air they breathe and the water they drink, are connected to investment decisions in a global game of profit maximization. The Line Between Us is about more than Mexican immigration and border issues. It’s about imaginative and creative teaching that gets students to care about the world. Using role plays, stories, poetry, improvisations, simulations and video, veteran teacher Bill Bigelow demonstrates how to combine lively teaching with critical analysis. The Line Between Us is ideal for teachers, adult educators, and community organizers. ISBN: 9780942961317 | Published by Rethinking Schools. Film. Produced by Jill Freidberg. Corrugated Films. 2005. 62 min. 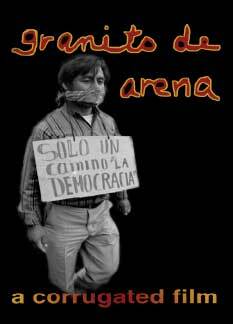 Documentary about teachers, parents, and students fighting to defend Mexico’s public education system from the impacts of economic globalization.